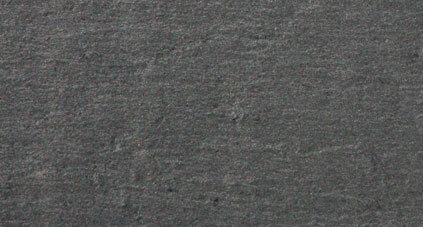 SLATE is a hard, dense, fine-grained, metamorphic rock derived from the sedimentary rock, shale. 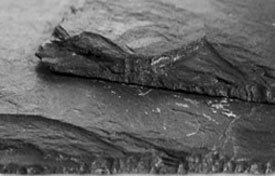 During the formation of slate the rock splits into thin slabs along planar surfaces. This splitting, known as slaty cleavage, results from recrystallization under pressure and commonly develops at an angle to the bedding planes. 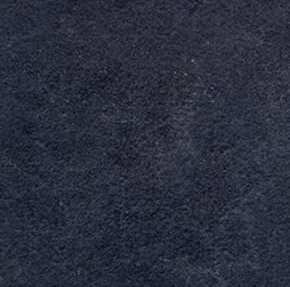 Slate is produced from clays, shales, volcanic ash, and other fine-grained rocks. Minerals present in this stone include quartz, sericite, chlorite, some graphite, titanium oxide, and iron oxides. 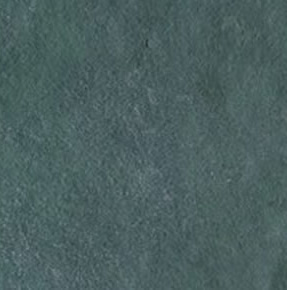 Slate is intermediate in hardness between mica, schist and shale. And its uses include counter tops, table tops, fireplace facing, roofing, interior & exterior wall cladding, interior & exterior paving, and landscaping.